WHY CHOOSE INDUCTION FOR YOUR HEATING APPLICATION? 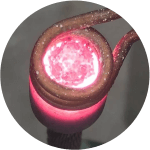 Induction heating is the best method of providing fast, focused and consistent heat for a wide variety of manufacturing processes which involve bonding or changing the properties of metals or other electrically-conductive materials. 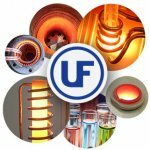 Induction heating allows you to rapidly heat the object of your application while limiting contamination. 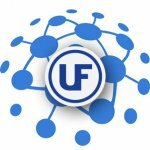 The process relies on induced electrical currents within the material to produce heat. 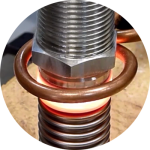 Induction heating provides a solution for applications such as brazing, hardening, preheat and post heating, shrink-fitting, annealing, soldering and many others.